It's been some time since I wrote here. Many life changes have taken place in that time. I've raced a lot on the track in that time but more importantly I'm proud to say I started a career with Eliel Cycling and Wattie Ink. Both are wonderful companies with great passion and vision for cycling/triathlon apparel. 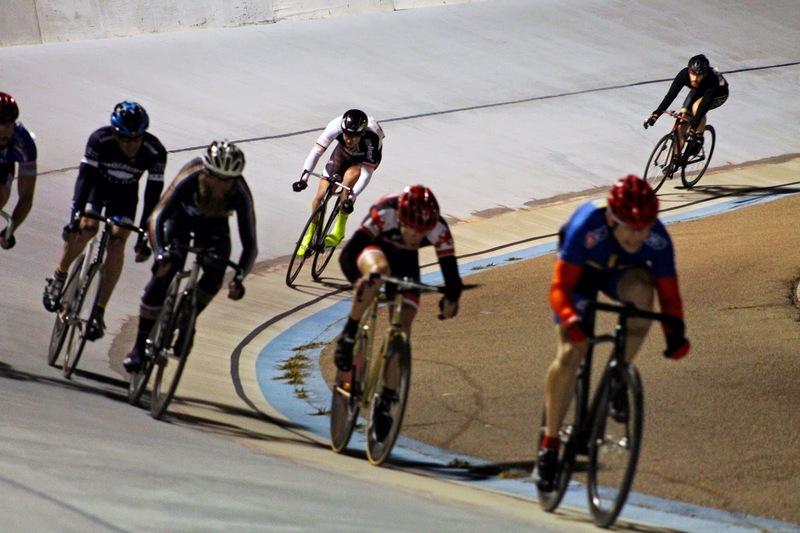 Saturday night was the last track race of the season. It has been a great first season racing on the track. 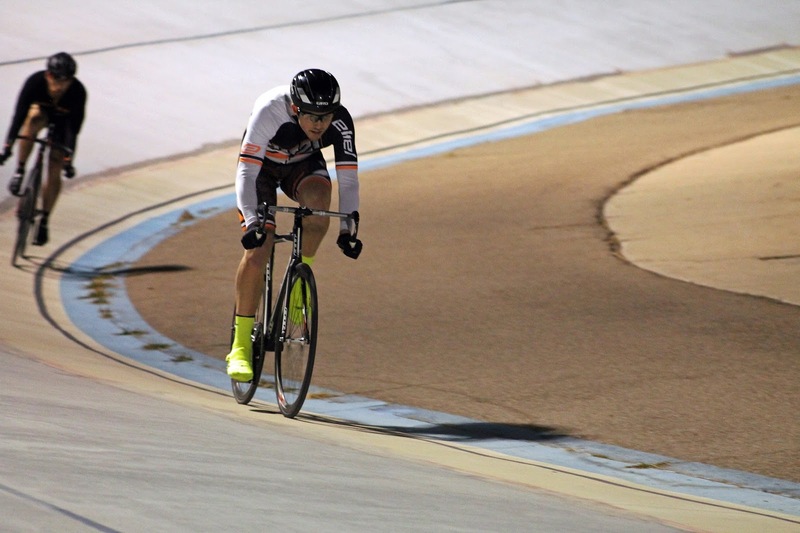 I've met a lot of great people at the San Diego Velodrome and look forward to racing a lot more next season. Track racing is over for the season now. I can say that I've learned a lot. I've gotten much stronger on the bike and am excited to just focus on riding for next year. 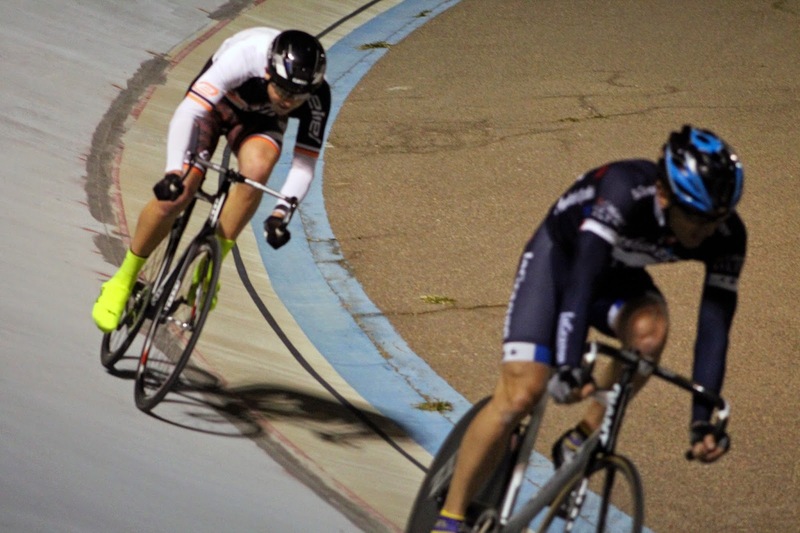 Track racing is much more complicated to manage diabetes with the anaerobic spikes than the aerobic efforts of triathlon. I've tested and retested when to give insulin and when to back off. I'll share more of that next year racing. For now I look forward to the holiday season and setting goals for next year, riding a little less as the days get shorter then riding more in the new year.